Our aim at Daniel Ross Hair and Beauty is to provide a full range of unisex services and treatments to our clients. Everything from understated traditional cuts to contemporary couture, blow-dry to beard trim, bring your ideas to us and let us transform your hair! Our team are specialists in traditional and creative colouring, whether you want a new look for the office or something special for a party – we can do it all. With a vast amount of experience, Daniel has worked as a hairdresser for 13 years .He is a passionate colourist and has gained the highest qualification in the industry Wella Master Of Colour Expert. He has also completed additional training with GHD, Wella,Matrix, Beauty Works Hair extensions and famous session stylist. 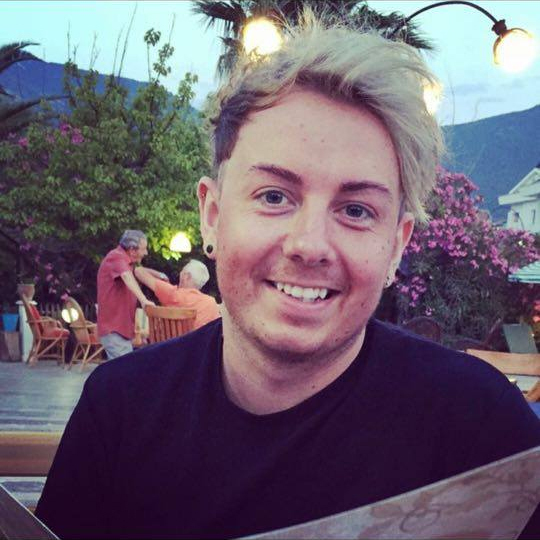 Daniel is a popular senior stylist with a well established cliental covering the East Midlands area, some clients have travelled as far as London to secure an appointment. Celebrity clients include Chanel 4’s ‘Obsessive Compulsive Cleaners’ Hayley Leich and Dann Smith whom he provides regular cuts, colours and styling services on and off set. Renè is currently in her second year as an apprenticeship and cant wait to qualify and continue to her level 3,so far in through the course she is enjoying blow drying and hair up do’s. she is looking forward to learning more about colouring and cutting. when she is away from salon life she enjoys socializing with friends and going to parties ,she also loves to keep up with the latest trends and fashion, she has also made a hobby of online shopping !